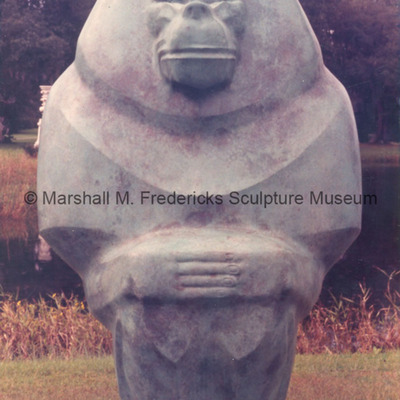 Bronze "Female Baboon" at Brookgreen Gardens, Pawleys Island, South Carolina. 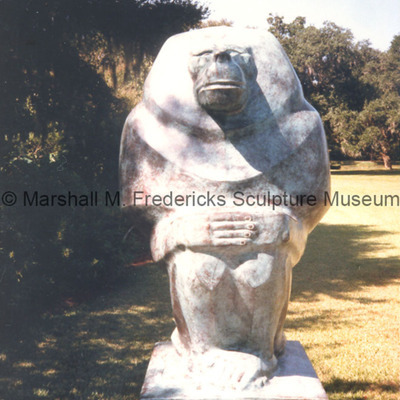 Bronze "Female Baboon" and bronze "Male Baboon"
Bronze "Female Baboon" and bronze "Male Baboon" at Brookgreen Gardens, Pawleys Island, South Carolina. 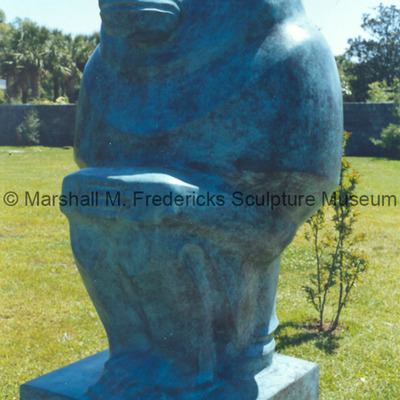 Bronze "Female Baboon" sitting on a pallet at Brookgreen Gardens, Pawleys Island, South Carolina. 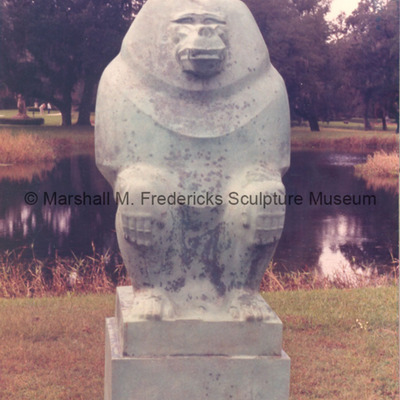 Bronze "Male Baboon" sitting on a pallet at Brookgreen Gardens, Pawleys Island, South Carolina. 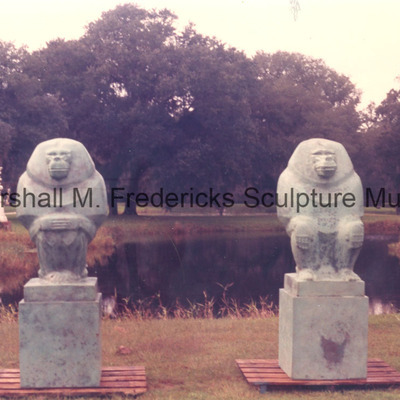 Bronze "Female Baboon" and bronze "Male Baboon" sitting on pallets at Brookgreen Gardens, Pawleys Island, South Carolina. 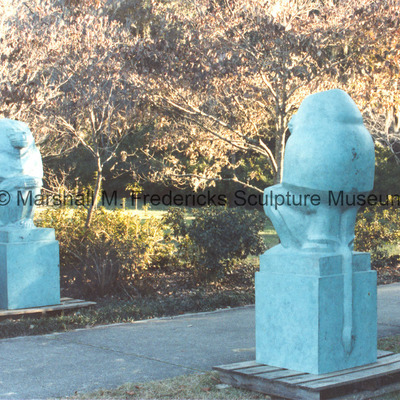 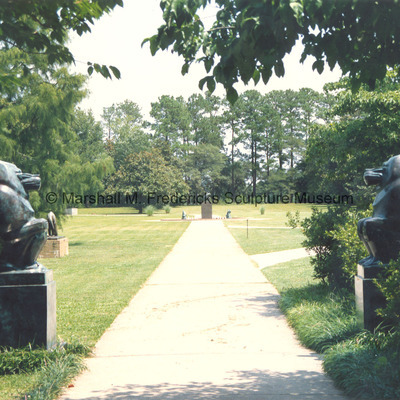 Bronze "Female Baboon" and bronze "Male Baboon" with "Gazelle Fountain" in the background at Brookgreen Gardens, Pawleys Island, South Carolina. 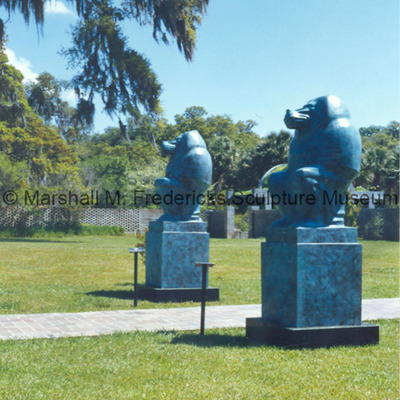 Bronze "Female Baboon" facing bronze "Male Baboon" sitting on pallets at Brookgreen Gardens, Pawleys Island, South Carolina. 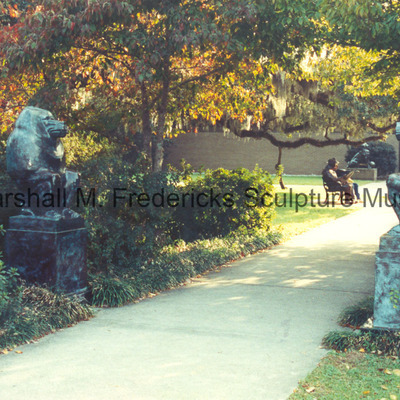 Bronze "Male Baboon" facing bronze "Female Baboon"
Bronze "Male Baboon" facing bronze "Female Baboon" under the shade of trees at Brookgreen Gardens, Pawleys Island, South Carolina.